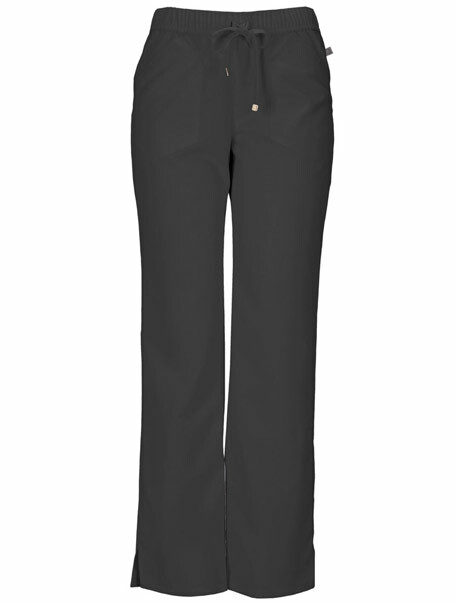 A low-rise, straight leg pant features an all-around elastic at waist and adjustable drawstring with signature HeartSoul plated gold tips. Also featured are front angled patch pockets, a back pocket, double needle topstitching throughout and side vents. 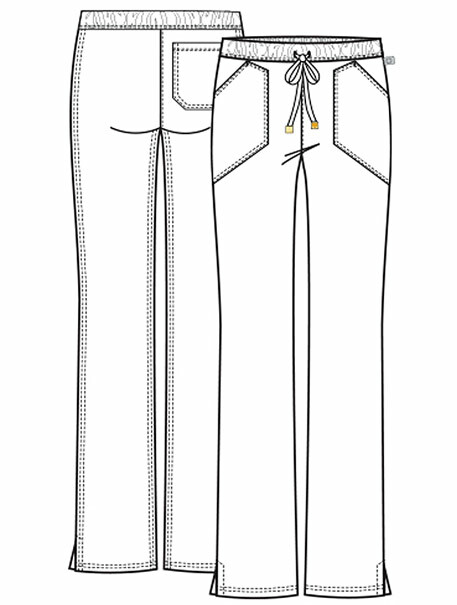 Inseam: 30 1/2"